We are a trust and reliable removal company with a friendly and hard workers providing to you a stress free on your removal. We have a high quality service provide with packing services, dismantling and assembling furnitures, rubbish clearance, packing material and more. We also can provide storage facilities for a long or short term. No. 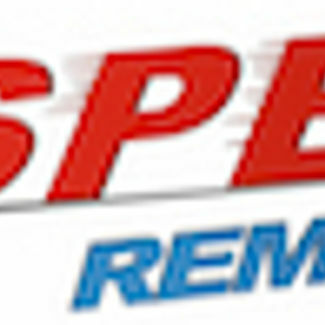 I only want a quote from Speed Removals International Ltd.